MOONEYES started to handle PORKCHOP GARAGE SUPPLY! 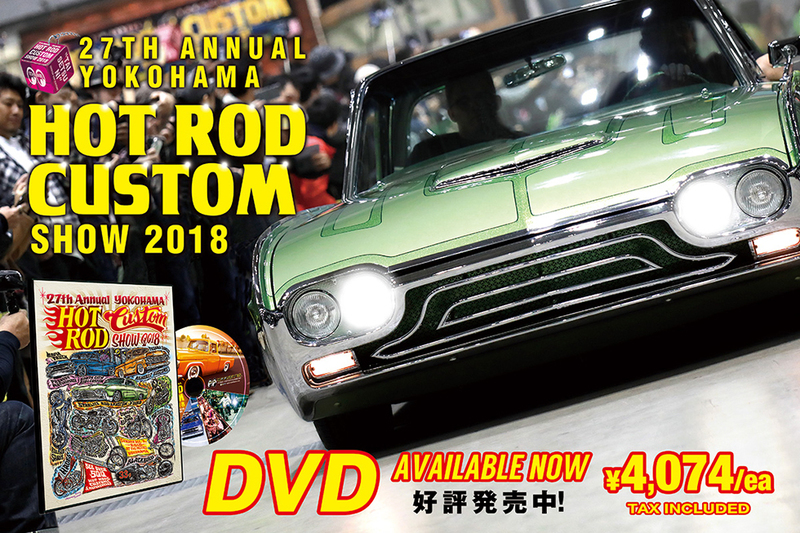 MOONEYES Area-1 Website is renewed! DeNA BAYSTARS X MOONEYES Collaboration Goods has arrived!